Chances are good that you know a child with autism, either personally or as a patron in your library. Autism, or more inclusively, autism spectrum disorder (ASD), affects 1 in 68 children. It occurs in all ethnic, racial and socioeconomic groups, and it occurs more frequently in boys than girls. People with ASD experience developmental and neurological symptoms typically diagnosed in childhood. Symptoms include difficulty with communicating and interacting with others, as well as repetitive and limited interests. These symptoms impact the child’s ability to function at school and in social situations. 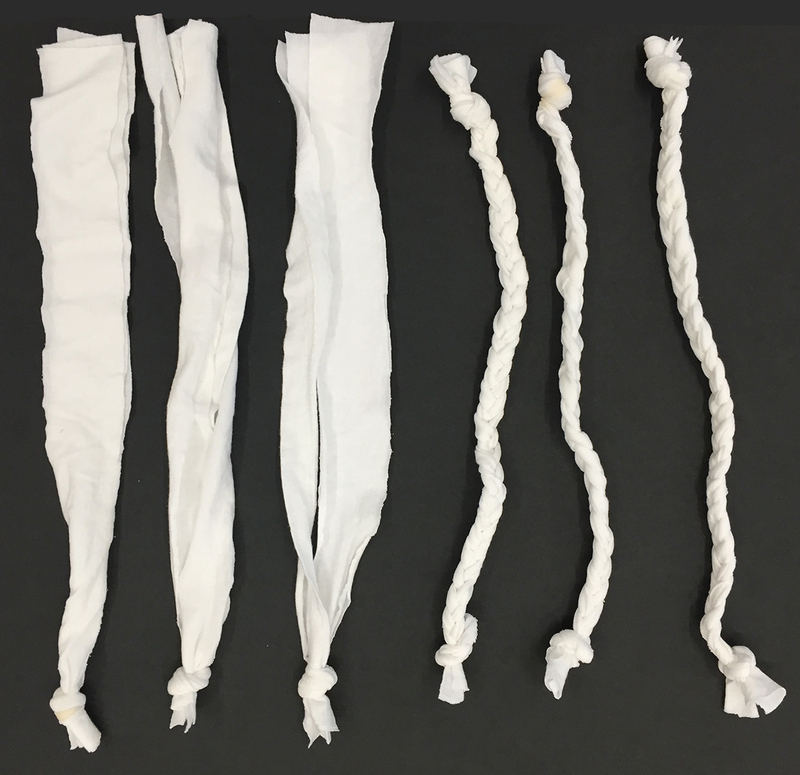 Read on for tips on how to work with differently abled children and ideas for maker activities that bring awareness to this condition. Autism Awareness Month is celebrated throughout the month of April, with World Autism Day celebrated on April 2 annually. 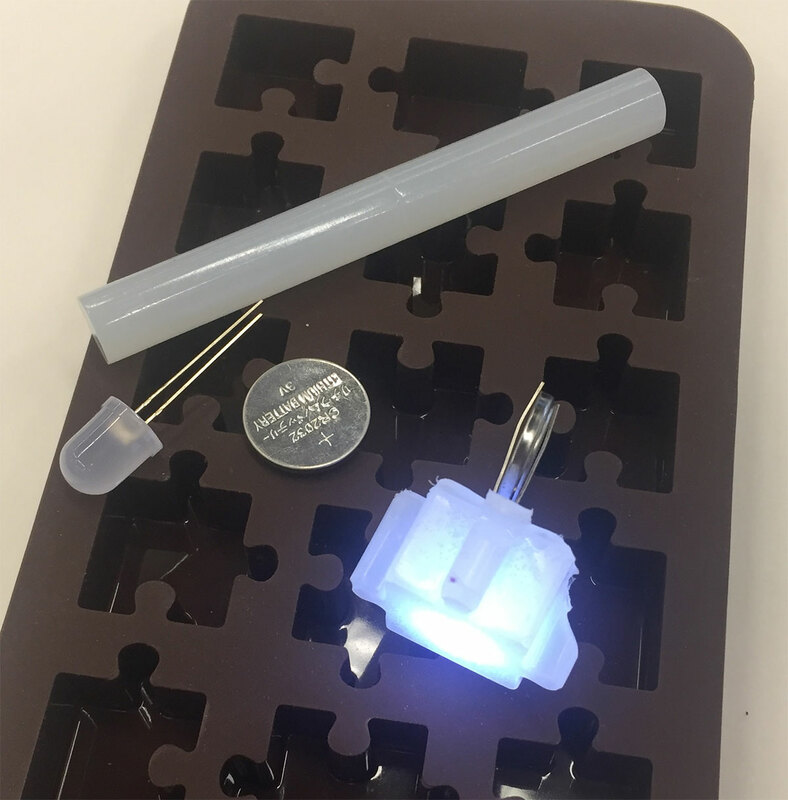 Bring the following activities, which use the symbol of the movement, the Autism Awareness Puzzle Ribbon, to your makerspace to help promote awareness of ASD. Illuminate awareness with this quick project! 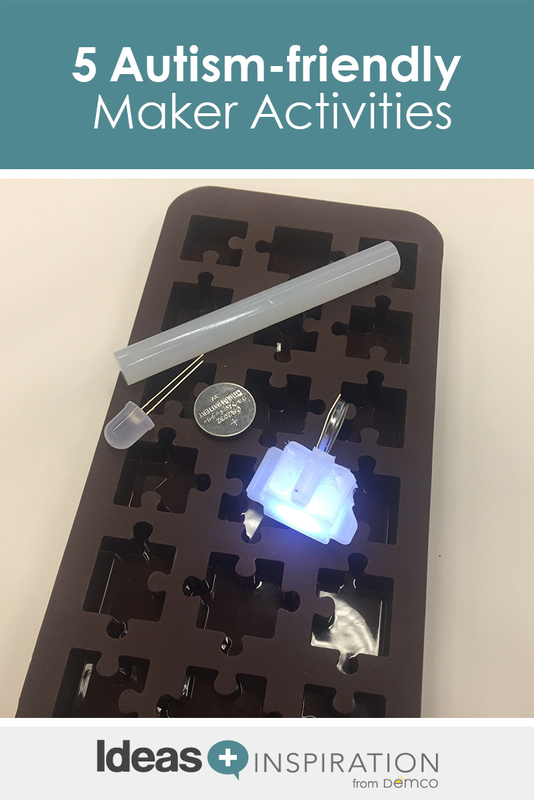 Using a silicone mold in the shape of a puzzle piece, fill the mold with hot glue from a glue gun. 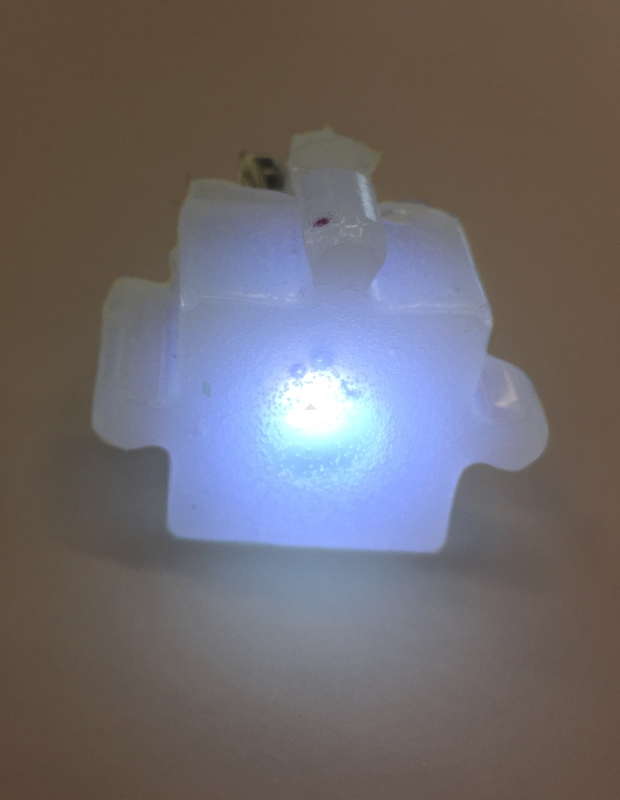 Place an LED in the middle of the glue-filled mold with the leads sticking out of the glue. Allow the glue to dry and harden. 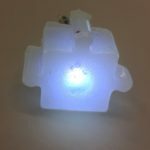 Remove the glue from the mold and place a coin battery between the LED leads to light it up. Be sure to match positive and negative leads to the appropriate side of the battery. Hint: Use blue LEDs to take part in the official Light It Up Blue campaign for awareness on April 2. 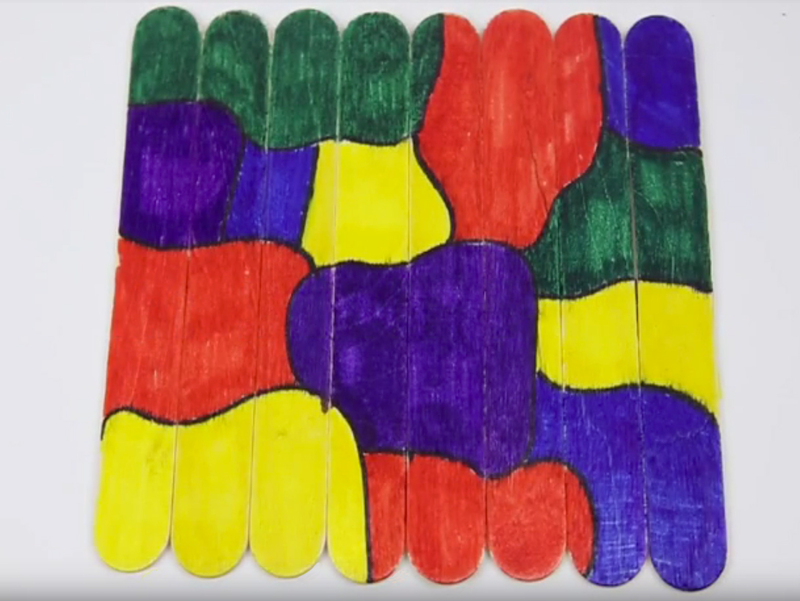 Shape awareness with this easy project! 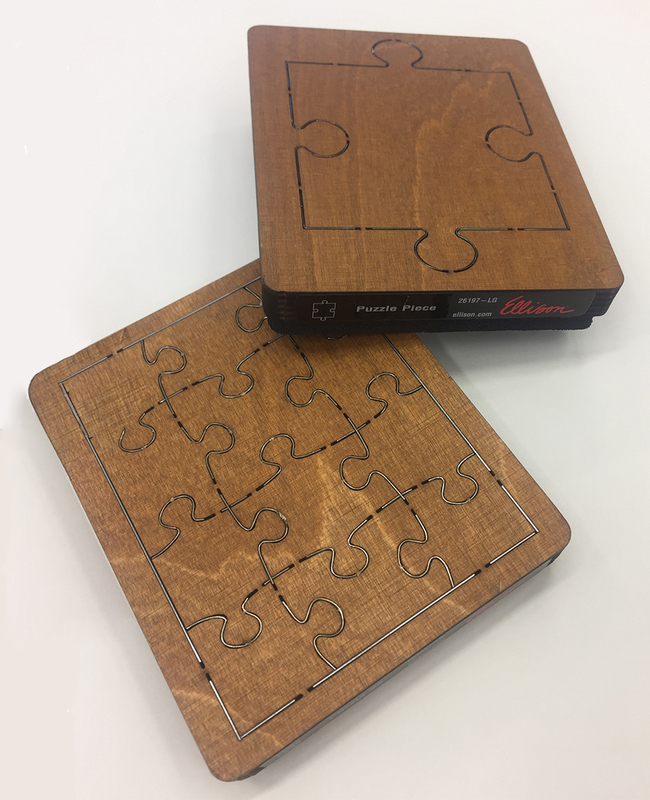 Using a die cut, such as Ellison, make an awareness puzzle. Start with card stock and then print, draw or write an inspirational or informative message highlighting autism on it. Cut out the puzzle shapes using the die cut or by hand. Distribute the pieces in an envelope or baggie for recipients to piece together. Optional: You can use a laser or vinyl cutter instead of a die cut. Stick with awareness to build empathy with this colorful project! Line up eight craft sticks side by side and tape them together. Flip them over and draw the outline of puzzle pieces on the other side. 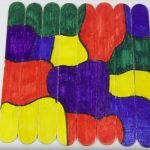 Color in the shapes with permanent markers. Remove the tape and place the sticks in a baggie for recipients to solve. Check out the step-by-step video instructions here. 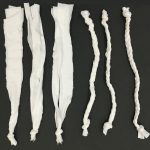 Collect clean cotton T- shirts and cut them into 1- to 2-inch strips. Braid strips to form either a necklace or a bracelet. Necklaces can be twisted around one or two times to be worn around the wrist as a bracelet. These items are washable! Weighted blankets can provide a calming effect for some children. 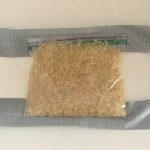 As an inexpensive alternative to the commercial blankets available, you can make a DIY version with bags of rice and duct tape. Instructions to create these no-sew blankets can be found here. 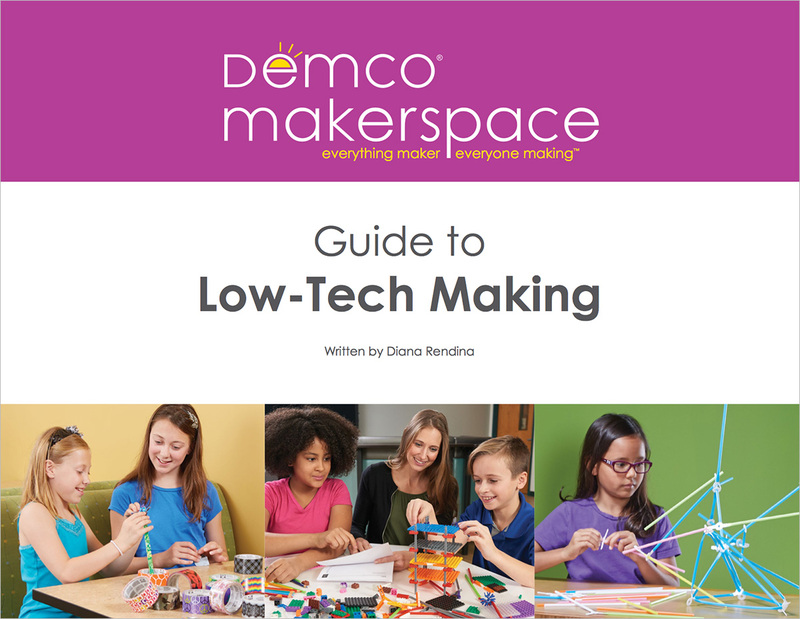 “Leveraging strengths and managing the challenges are two keys to running a successful makerspace” (Water, 2015). As with all youth, ASD children have strengths and challenges. Below is a list of characteristics, specifically ones related to participation in maker programming, that you can use to your advantage. By understanding some of these general characteristics of ASD youth, you can be better prepared to remain calm and understanding, establish the proper makerspace setup and plan programming accordingly to ensure a successful, inclusive program. For more details on Autism Spectrum Disorder and additional characteristics, go to the National Institute for Mental Health. Set up the room with supplies and provide an environment with low light, low noise and minimal stimulus. Limit the choices, such as choosing between two colors instead of six. Use clear, concise language and directions. Provide warnings for change in activities or routines. Allow for breaks (quiet time or short walks) when you sense the student is overstimulated. Integrate the student’s special interests into projects as a motivator. Accept what is accomplished during the session, not what you think should have been accomplished. Accept ASD behaviors, such as limited eye contact, repetitive movements or fixation on a topic. Safety comes first. If you determine any behavior to be dangerous to the child or others, you must intervene. Flexibility and understanding does not trump safety to all participants. 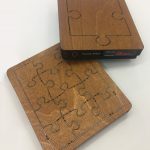 You can use the month of April to bring autism awareness to the forefront, create items for ASD youth and most importantly, create inclusive programming in your library makerspace for students year-round. Happy Autism Awareness Month!